Version 1.2.3181. - UI optimization. Fixed some bugs found in UI.. ️Nothing can cut my speed! Crazy for Speed 2, ⚡️ delivers even more crazy racing excitement with all the racing challenges. Meet all expectations of the racers for speed. ️Race the traffic now! 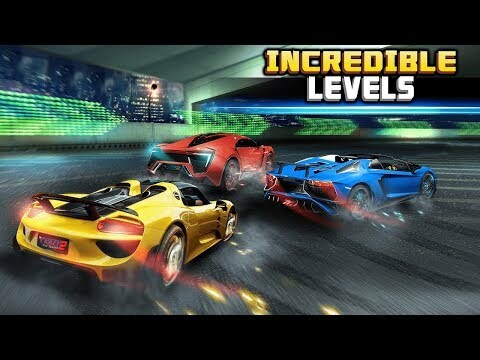 The most dangerous roads are waiting for you to conquer.️ADVENTUROUS TRACKSThe most d... xem thêm Crazy for Speed 2, ⚡️ delivers even more crazy racing excitement with all the racing challenges. Meet all expectations of the racers for speed. ️Race the traffic now! The most dangerous roads are waiting for you to conquer.